CSB Ministries offers training for men, as well as for men's ministry leaders, church staff and workers, and Brigade leaders. 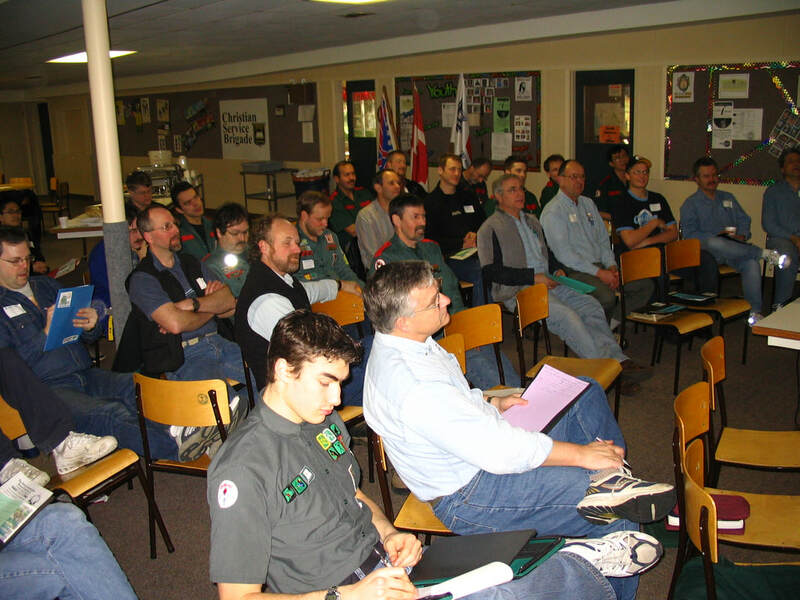 From Understanding Men to Story Telling, from Excelling in Leadership to Father & Son Retreats, CSB BC has over 40 different workshops to help men be more effective personally and within their community. These courses are designed for men, but many are useful for church leaders, staff, and teachers. These courses are part of the ISI annual equipping conference, and CSB's Building Leaders workshops. But, they can be part of an extended men's breakfast, an evening study, or a weekend retreat. Click here to contact the local CSB Regional Director to book a workshop or for more details. 102 Why Ministry to Men and Through Men? 205 Teens – Qualified or Not?